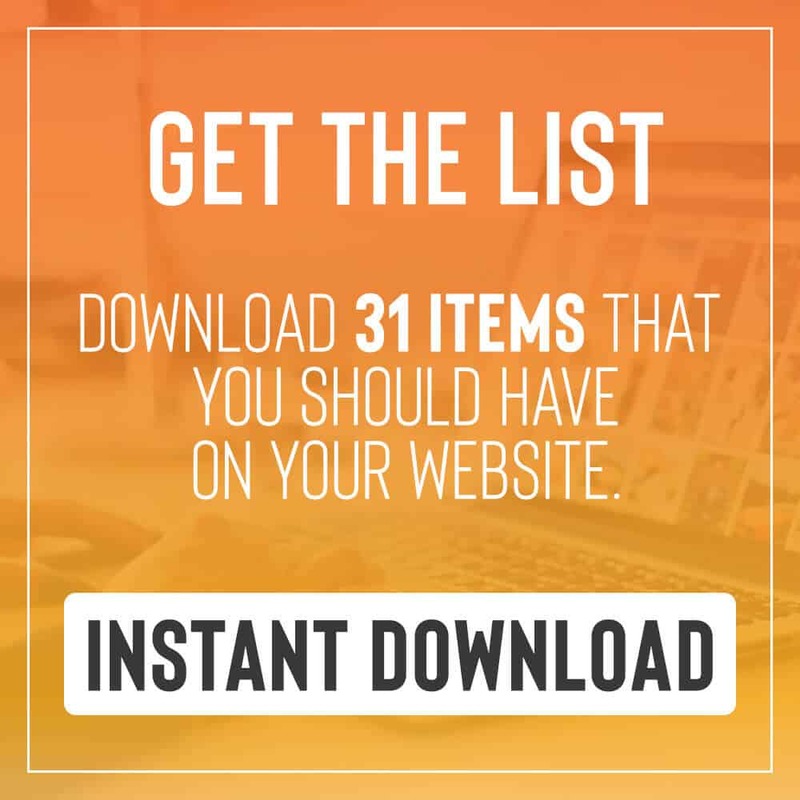 need a few resources to get you started? 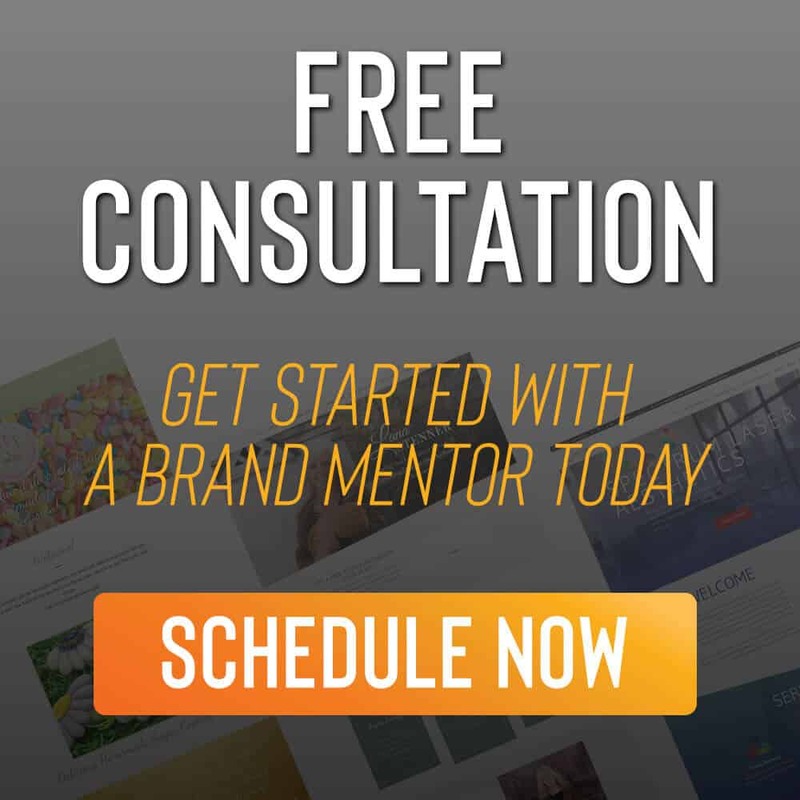 We want to be your brand mentors as long as we can. 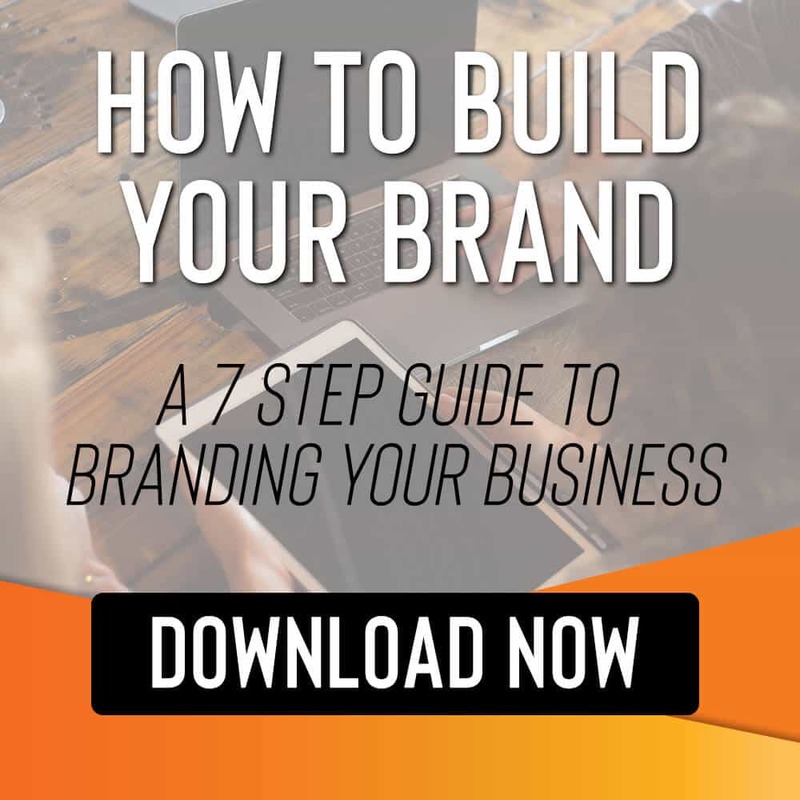 Schedule a free consultation to get started on your next business branding project! Check out our freebies Here!